Although they are known as micronutrients as they are only needed in relatively small amounts, vitamins and minerals have an almost inexhaustible number of crucial roles in the body to help us maintain good health and wellbeing. 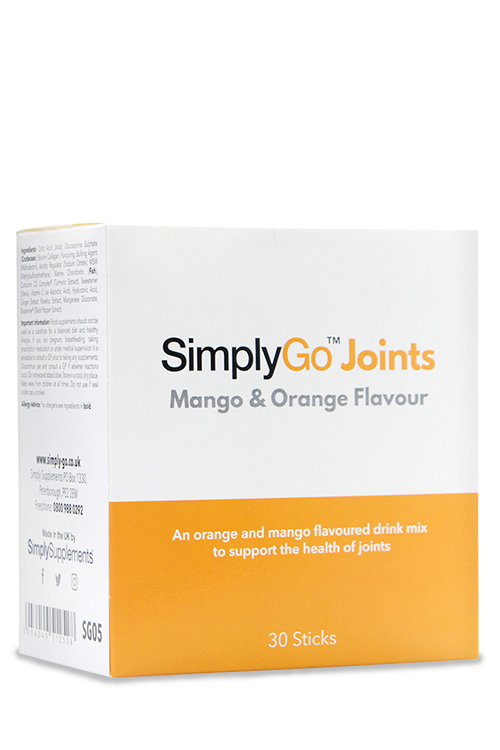 SimplyGo Vitality provides customers with the ability to obtain over 15 nutrients that are deemed essential for health. 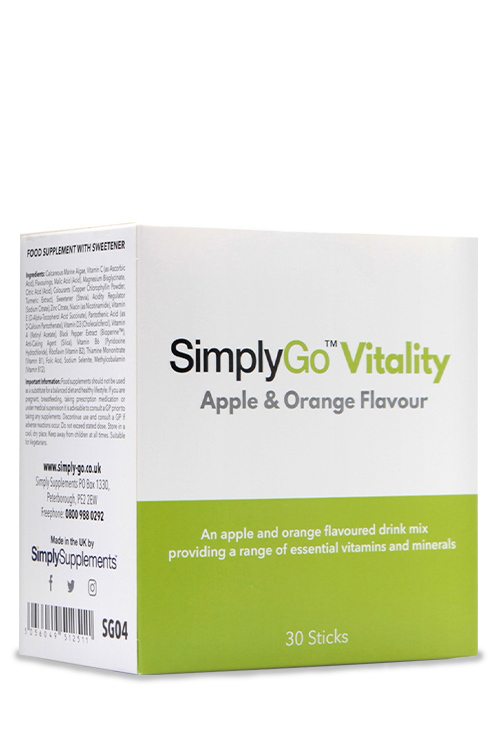 Simply add a sachet of our multivitamin powder to 250ml of water to obtain an apple and orange flavoured nutrient boost whenever you need it. What Are the Benefits of Our Multivitamin Powder? 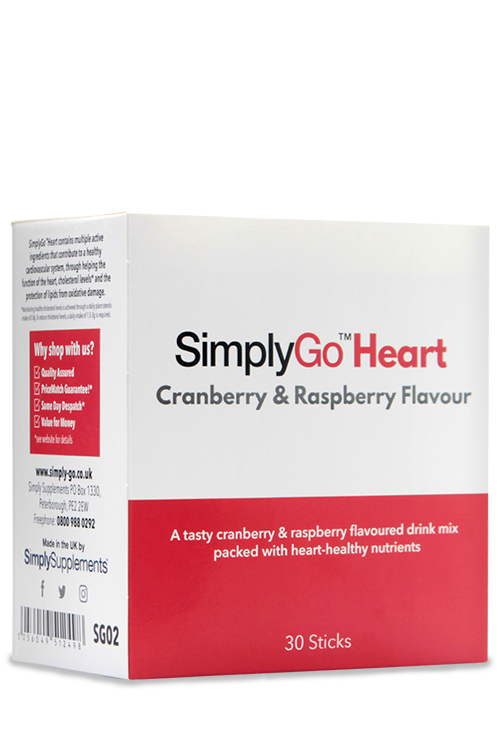 Cardiovascular Health – Each sachet contains 100% of the Nutrient Reference Value (NRV) for Vitamin B1, which is known to support a healthy heart. Vitamin C is also present in high amounts. 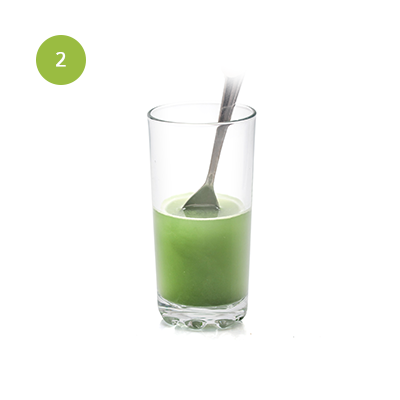 Vitamin C contributes to collagen formation, which helps to keep our blood vessels functioning normally. 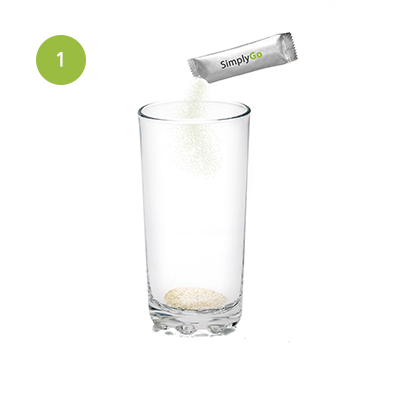 Metabolism & Energy Levels – A range of ingredients within SimplyGo Vitality help to support normal metabolism, energy levels and the reduction of tiredness and fatigue. Bones, Muscles and Joints – Calcium, magnesium, zinc, vitamin C, vitamin D and vitamin K all help to support the skeletal system. Eye Health – Vitamin A and riboflavin, also known as vitamin B2 are known to support healthy vision. Psychological Function – Numerous B vitamins, vitamin C and magnesium contribute to normal psychological function. Immunity – Vitamins A, B6, B9, B12 C & D and the minerals zinc and selenium all contribute to a healthy immune system, helping us fight off infections and illnesses. 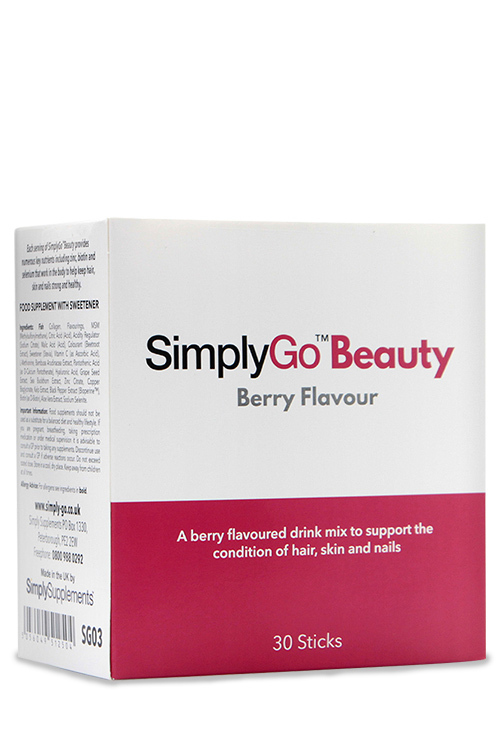 Physical Appearance – Zinc contributes to the healthy appearance of hair, skin and nails. All of the above health claims are authorised by the European Food Safety Authority (EFSA). 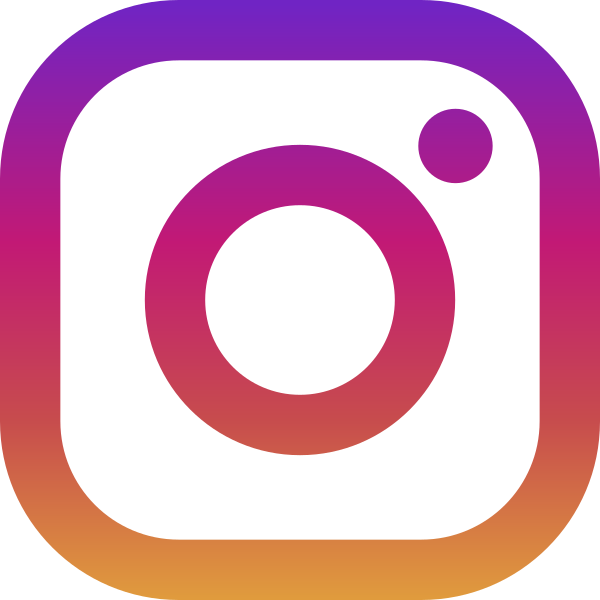 Every product in our range here at Simply Supplements is manufactured in the UK to adhere to the strict Good Manufacturing Practice (GMP) standards of quality and purity. This is made possible by us utilising some of the most advanced facilities in Europe. We understand the importance of quality ingredients, which is why each undergoes in-depth testing to ensure they meet the standards that our customers deserve. 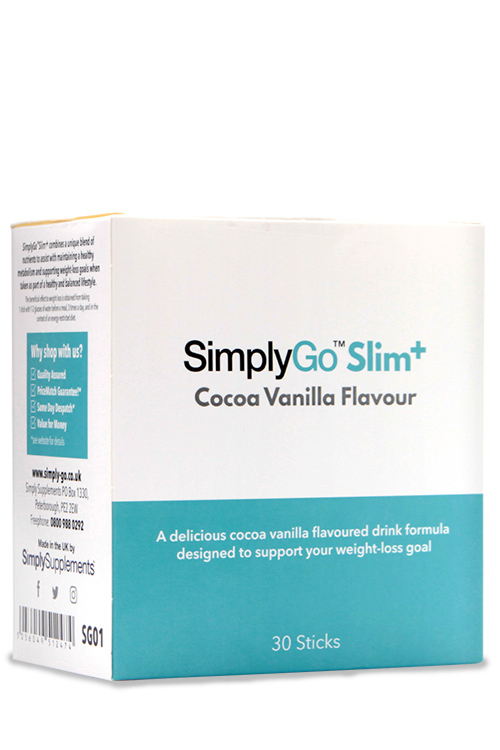 The wide range of essential nutrients found within SimplyGo Vitality has been purposely selected by our in-house nutrition experts for their ability to work synergistically within the body to help support health and wellbeing on numerous fronts. These factors give our customers the confidence that they are choosing the best supplement to support their nutrition requirements. Ingredients: Calcareous Marine Algae, Vitamin C (as Ascorbic Acid), Flavourings, Malic Acid (Acid), Magnesium Bisglycinate, Citric Acid (Acid), Colourants (Copper Chlorophyllin Powder, Turmeric Extract), Sweetener (Stevia), Acidity Regulator (Sodium Citrate), Zinc Citrate, Niacin (as Nicotinamide), Vitamin E (D-Alpha-Tocopherol Acid Succinate), Pantothenic Acid (as D-Calcium Pantothenate), Vitamin D3 (Cholecalciferol), Vitamin A (Retinyl Acetate), Black Pepper Extract (Bioperine™), Anti-Caking Agent (Silica), Vitamin B6 (Pyridoxine Hydrochloride), Riboflavin (Vitamin B2), Thiamine Mononitrate (Vitamin B1), Folic Acid, Sodium Selenite, Vitamin K2 MK9 (Menaquinone 9), Methylcobalamin (Vitamin B12). 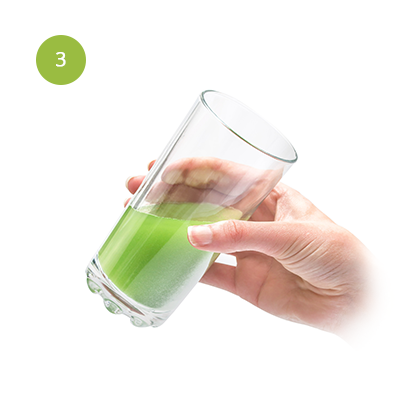 Directions: Add one 5g stick to 250ml water, 1-2 times per day.